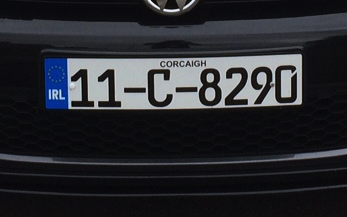 Design your own high quality acrylic number plates. You can choose from legal font and a wide range of show style fonts. 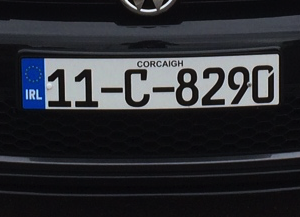 You can chose your preferred logo and number plate size.